Sacramento Commercial Door Repair - SACS DOOR & GATE CORP. 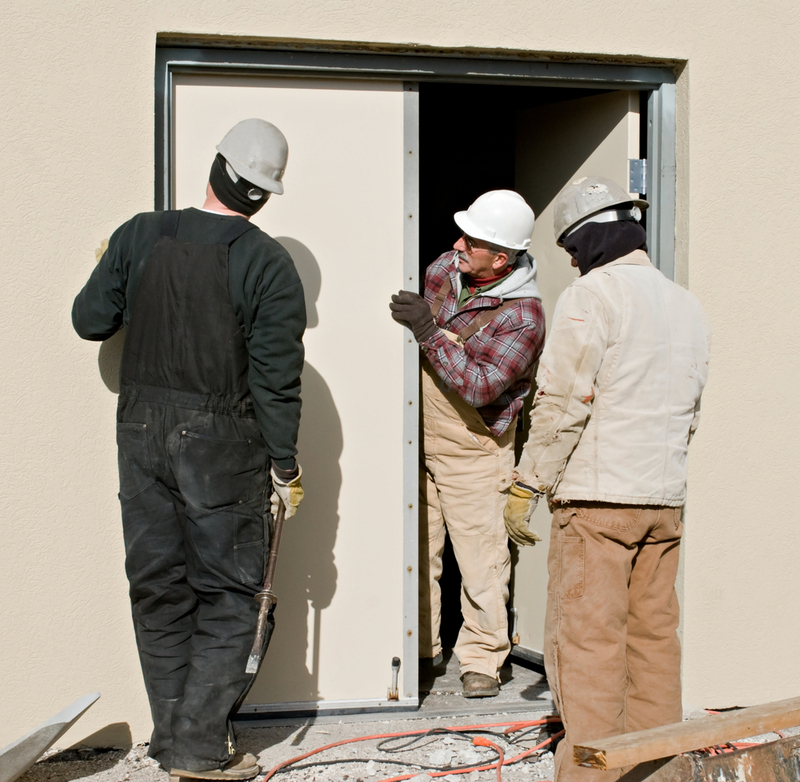 Here at SACS DOOR & GATE CORP., we believe in providing the highest quality in commercial door repair and the most competitive prices anywhere in the greater Sacramento area. We provide only the highest quality parts for the proper repair and maintenance of your overhead door to ensure safe, trouble-free operation. Our goal is to provide long lasting and durable solutions at speeds unbeatable by our competitors. We stock all of the popular brands and can create a solution or service for any budget. From 24/7 emergency response to same day repairs, we’re here to keep your business running smoothly and efficiently.